For the purpose of assisting, developing, measuring and reporting of the implementation of CSR / Corporate Sustainability (CS) there is a need for a independent organization. That is why the “NATIONAL CENTER FOR SUSTAINABILITY REPORTING (NCSR)” has been established which comprise of corporations. Organizations and professional individuals which have the vision and commitment in implementing and developing Sustainable Development in Indonesia. CECT is a research center in Trisakti University, which also functions as consultant for CSR (Corporate Social Responsibility). CECT has collaborations with many international institutions in the area of CSR and Social Entrepreneurship. BINUS UNIVERSITY as an educations institution has shown its continuous commitment to be the best in delivering quality education that is relevant to industry needs. 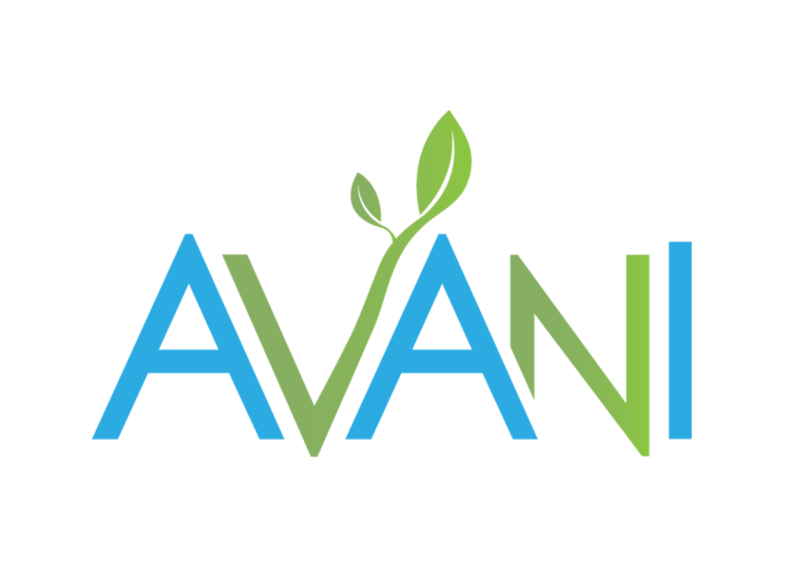 Avani was established in the year of 2014 spearheaded by individuals who strive to be difference makers utilizing technology as solutions to combat the global plastic epidemic. Avani provides eco-friendly inimitable bio-cassava bag made from industrial grade cassava starch and other natural ingredients, complimented with a full range of sustainable food packaging and hospitality products made from renewable resources. ActionCOACH South Jakarta is part of the Global ActionCOACH franchise now present in over 75 countries founded by Brad Sugars. We guide entrepreneurs to build a more profitable and autopilot business, and coach larger businesses to improve their team engagement. We use globally-proven systems and use it to accelerate business results in Indonesia. SANCTUARY is a Jakarta based security risk consultancy that designs and delivers market leading security risk management, high-end security services and training and support solutions for individuals, corporations, government agencies and non-government organizations operating or with interests in Indonesia and the wider region. We are focused on keeping our clients ahead of need-to-know emerging threats and significant security related developments that have the potential to affect their lives or businesses.